Congratulations on your forthcoming union. We wish you health and happiness as you begin your journey together. 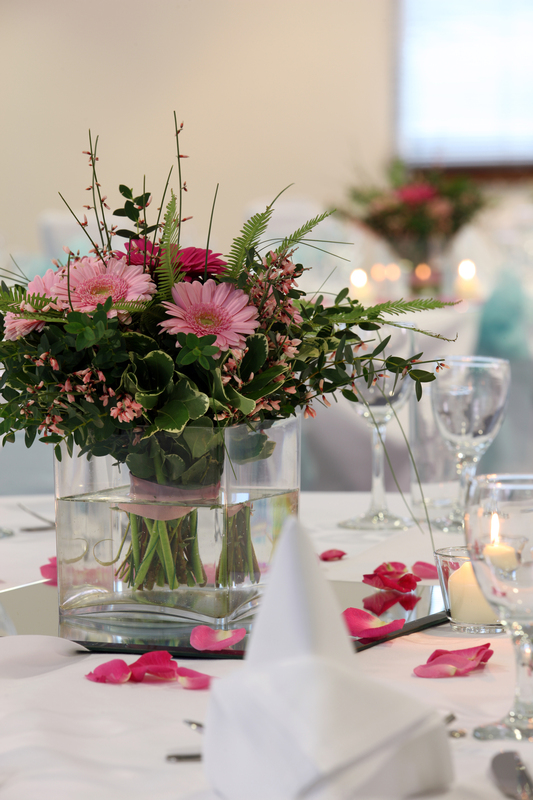 With complete wedding packages available from just £29.00, we have something to suit all budgets - for example 60 guests costs just £1750! 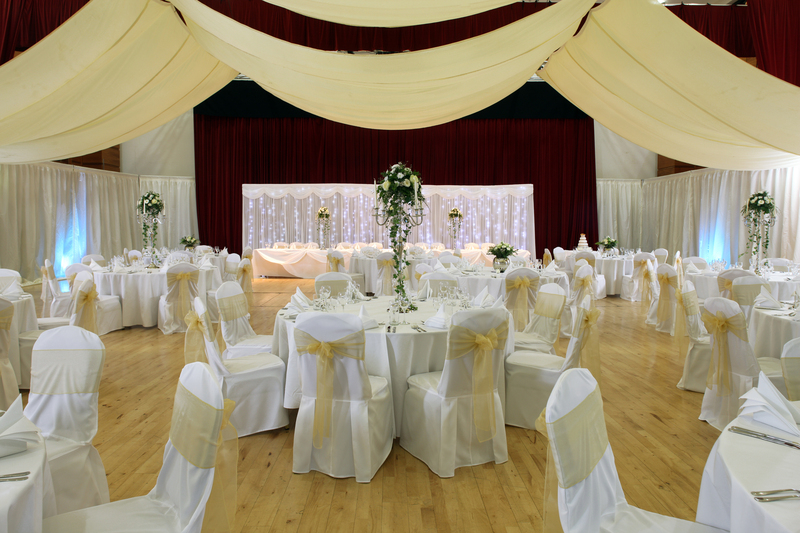 Whichever option you choose as your wedding venue, you can be assured of a day of pure indulgence at Lagan Valley Island.